Are you a crafter at heart and love to dip your hands into all kinds of DIY projects? Do you have a scrapbooking stockpile and do you hoard ribbons and stickers year-round? 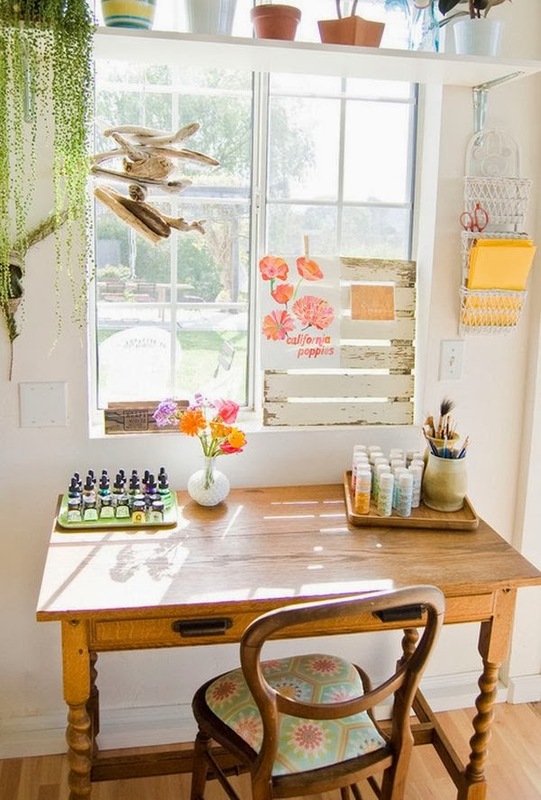 Maybe you need a crafty corner to compile, collect and organize all your creative, artistic “stuff!” If you’re short a room for your crafting hobbies, pick out a nook in the house and make it all your own. In the meantime, gather some inspiration on how to turn those small spaces into inspiration and functional crafty corners!